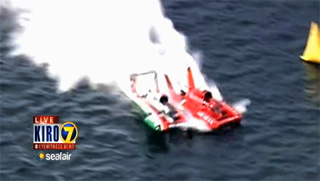 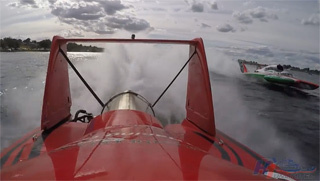 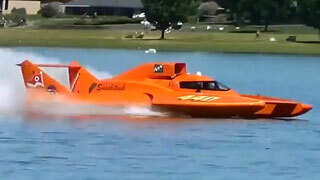 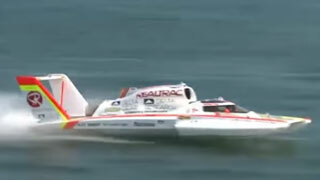 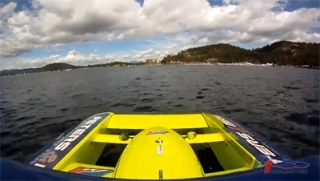 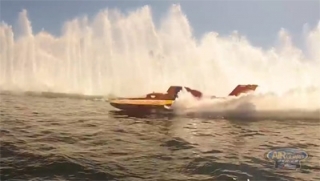 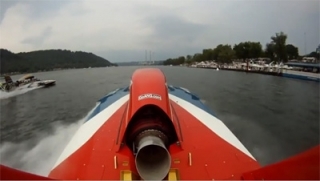 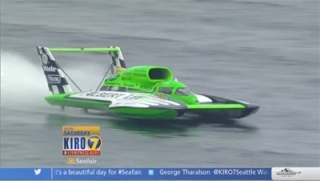 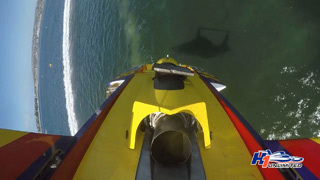 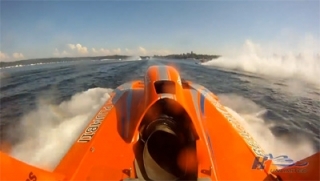 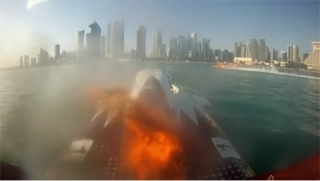 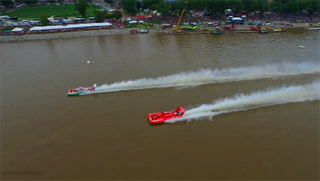 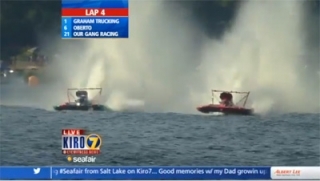 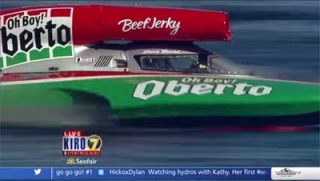 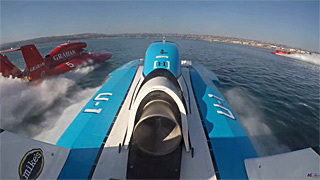 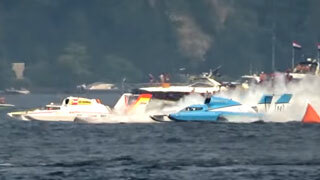 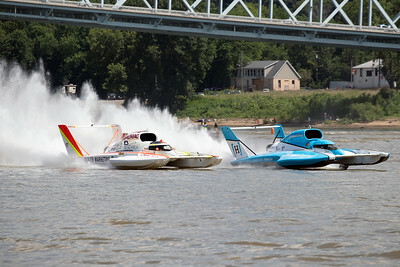 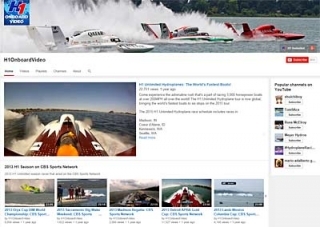 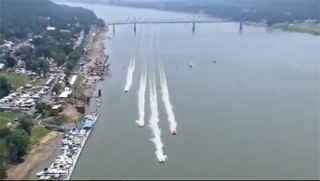 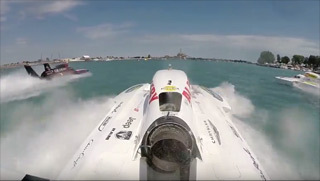 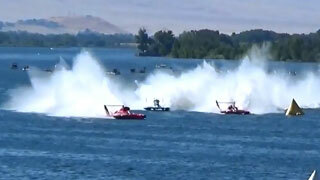 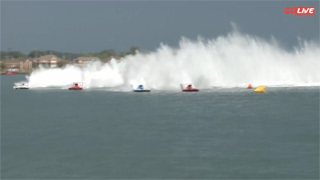 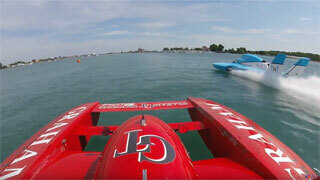 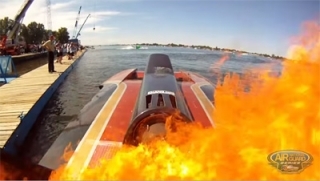 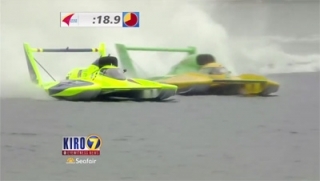 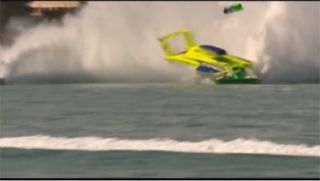 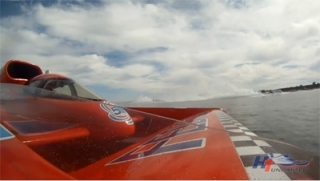 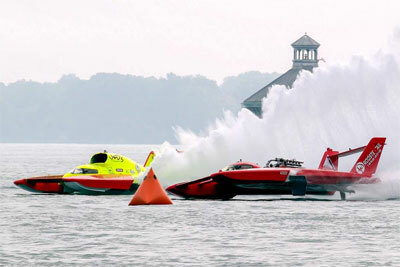 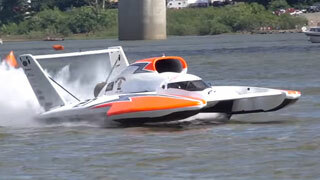 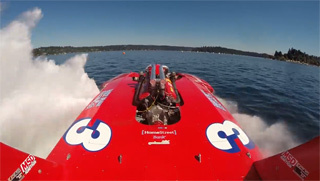 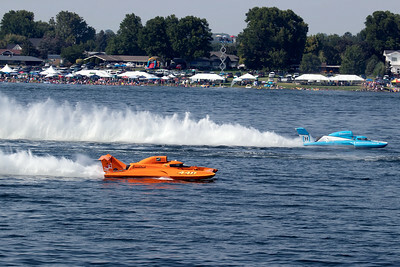 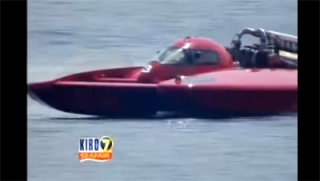 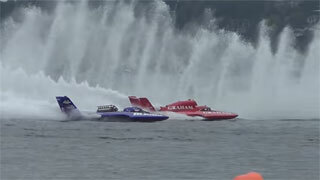 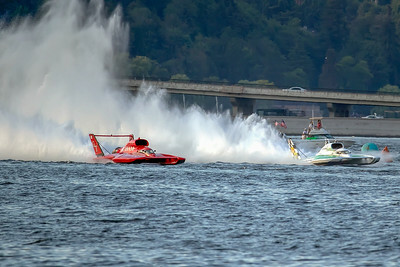 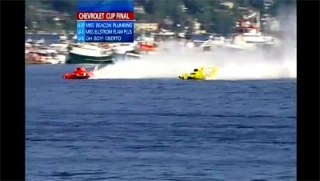 H1 Unlimited videos can be found on our YouTube channel where we will host the best of our Onboard footage, TV coverage and other interesting videos that show the incredible speed, beauty and violence of Unlimited Hydroplane racing. 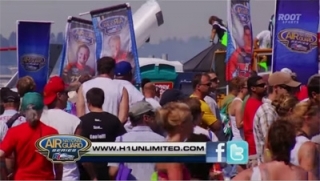 Be sure to subscribe to the H1 Unlimited channel to be notified whenever we add footage, and please share with friends! 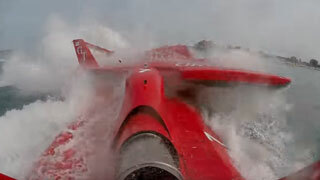 These links will open either single videos or YouTube playlists. 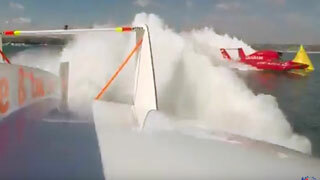 On the playlists, you access the entire list of videos in the playlist from the dropdown control in the top left (as shown at left), and most playlists have dozens of clips, so please explore and share!